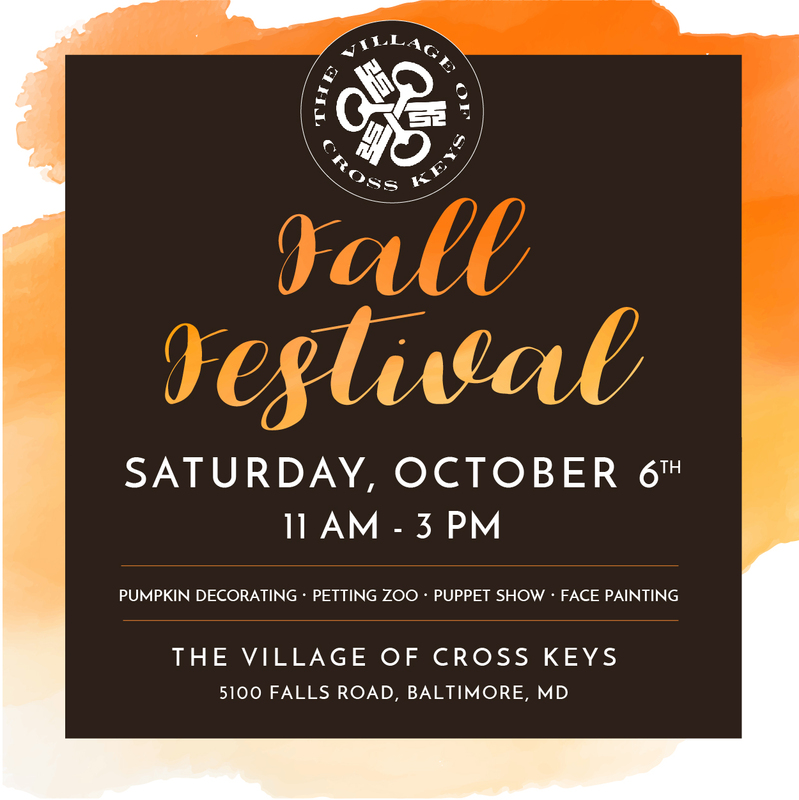 Join us for the annual Fall Festival in the Village of Cross Keys. Enjoy pumpkin decorating, a petting zoo, face painting, puppet shows, cider, and other delicious treats. 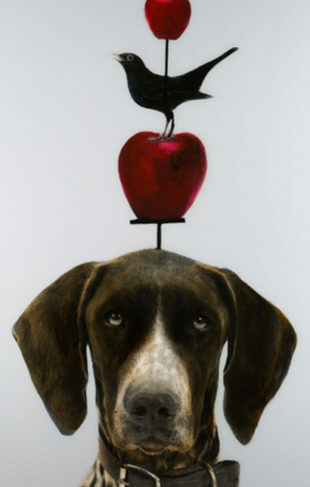 Make sure to stop by and see us at the gallery while you’re here!